Middle Grade | Shelf Elf: read, write, rave. Me: So I see you’re taking out Darth Paper Strikes Back. Have you read the first one in the series, The Strange Case of Origami Yoda? So as you can see, Angleberger’s series has a devoted following. Every one of the aforementioned borrowers was male, and I’m cool with that, but I really think that if girls gave this series a shot, they’d find these books as fun and funny as the boys do, and really true in their portrayal of middle school culture. McQuarrie Middle School is not the same. Since Dwight is at Tippett Academy for a semester, it means no Origami Yoda to advise and entertain the McQuarrie crew. 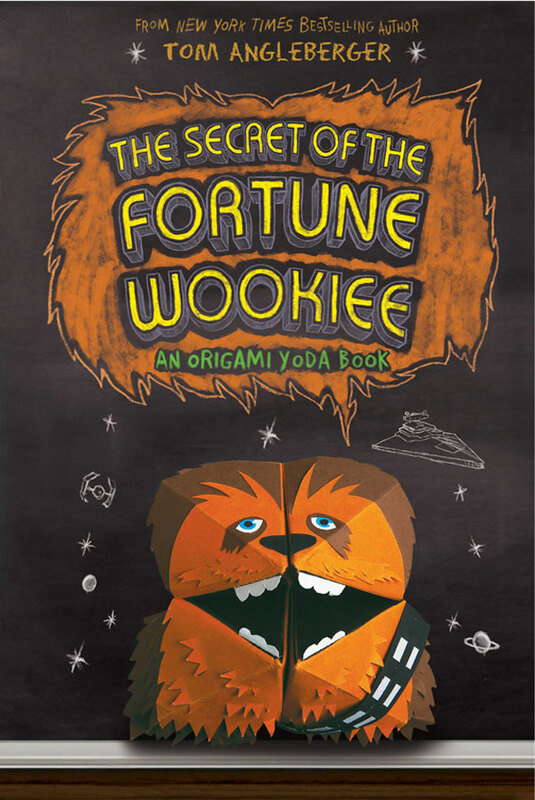 But then Sara shows up with a freshly folded origami oracle: The Fortune Wookiee. She says it’s a gift from Dwight. It gives advice, just like Yoda. So the gang decides to determine whether the Wookiee’s advice (as interpreted by Han Foldo) is any good. A new case file is opened and things get weird. But what’s really weird is the way that Dwight is adjusting to his new school. 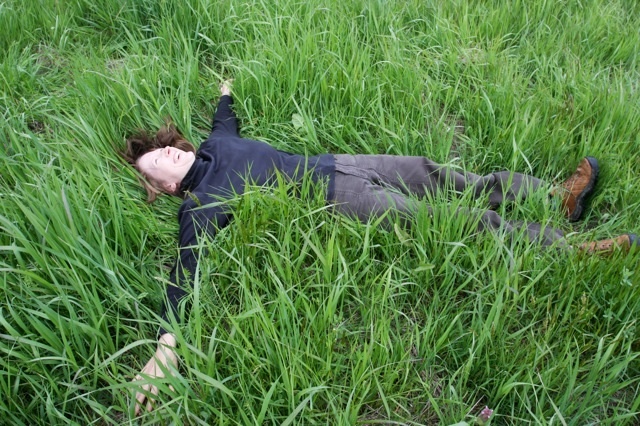 As reports of Dwight come in, it seems that he has become… normal? How can this be? Normal Dwight is not normal. This is more mysterious – and even harder to understand – than the Fortune Wookiee himself. To get the most of Book 3, you want to start from the beginning of the series. I like the way Angleberger is developing the characters and their relationships. There is such realism in the way that they relate to each other. They aren’t precious. If a character thinks another character is acting stupid, he just says so. Kids are usually honest like that. It doesn’t mean they don’t care about each other, it’s just how they work. The whole series so far has really focused on Dwight’s strangeness and his creativity, and I think that in this installment the theme of difference gets explored most fully, in a non-cheesy way. Hopefully kids will see how you can look at “weirdness” differently, as something to be appreciated and even admired. Someone who is “weird” sees things differently, and sometimes that means that this person gives us things that nobody else does. You don’t have to be a Star Wars fan to delight in these books. I’m proof of that, and I plan to work on getting some of the girls reading Dork Diaries and Raina Telgemeier’s books to try a little Origami Yoda for something different. This entry was posted in Middle Grade and tagged fortune wookiee, origami, Tom Angleberger, yoda on September 19, 2012 by shelfelf. 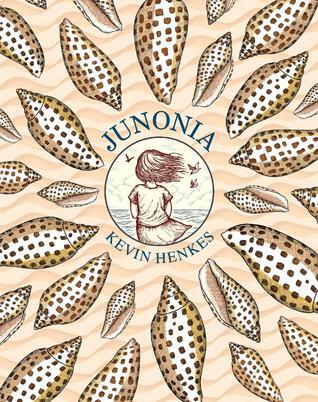 Kevin Henkes’ Junonia has been on my list for ages, and when my eye chanced upon it at the bookstore last week it felt like fate. 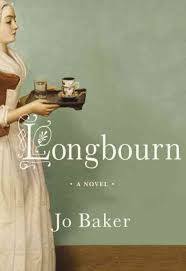 Right now, at the end of a turning point summer in our house, might be the perfect moment to read it. Before I get to the story, I have to mention that as an object, this is such a pretty book. You just want to hold it and gaze at it. 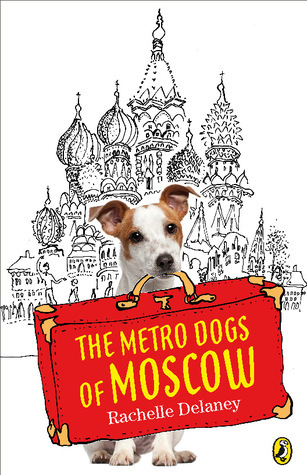 It has weight, the right paper, a striking cover, simple and evocative illustrations to open each chapter. It’s just an elegant package. It begs to be adorned with a shimmery ribbon and placed in the hands of a turning-ten birthday girl. 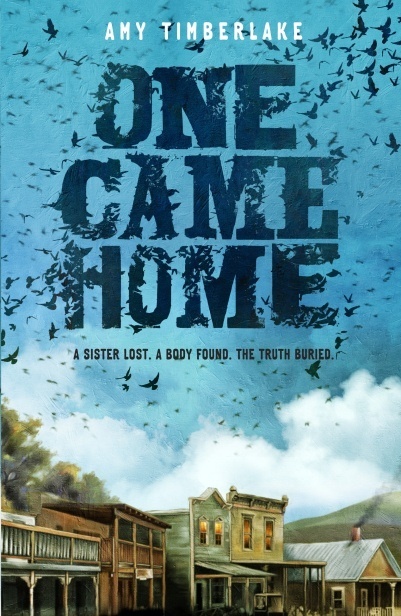 Junonia opens as only child, Alice Rice, returns to the beach cottage where she and her parents have always spent her birthday. This is an important year because she will be turning double digits: 10. She wants everything – the beach, her party, the whole summer – to be perfect. But when special friends don’t return, and her Aunt Kate brings along a new boyfriend and his difficult daughter Mallory, it seems that nothing is going to be right, let alone perfect. Woven into this is Alice’s wish to find a rare junonia shell for her collection. For the first time, she feels disappointment creeping into her beloved beach vacation. 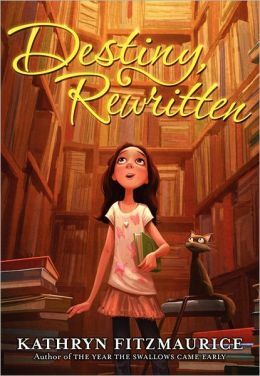 This is a quintessential “summer that everything changed” middle grade novel, but it is graceful and remarkable because it is so understated. Henkes conveys Alice’s emotions with beautiful subtlety and truth. There are lovely poetic details throughout, particularly in his descriptions of the natural world. Kids will certainly appreciate and connect with Alice’s devotion to tradition and her disappointment and difficulty when what she loves and expects becomes something new. 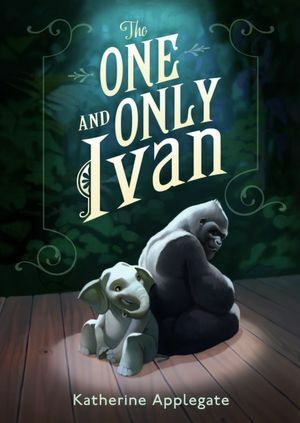 This is a book about simple pleasures and feeling safe and loved in your family, no matter how small it might be. Junonia is a delicate work of art, and, like its namesake, it leaves you feeling lucky to have found it. Junonia is published by Greenwillow Books, an imprint of Harper Collins Publishers. 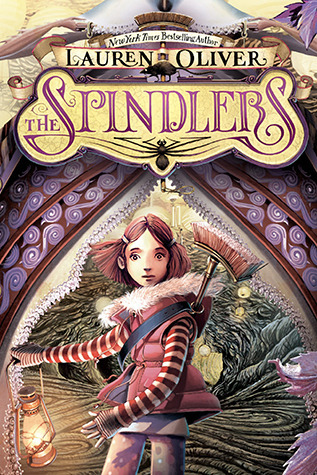 This entry was posted in Middle Grade and tagged classic, Junonia, Kevin Henkes, middle grade on August 21, 2012 by shelfelf.